Welcome to VETS! 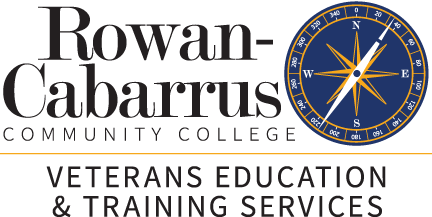 While you serve our country with honor and courage, let Rowan-Cabarrus Community College help you accomplish your personal educational goals. Rowan-Cabarrus has helped military men, women and their dependents earn college degrees and certificates for decades. We have the people, the programs and the policies in place to serve your unique needs. 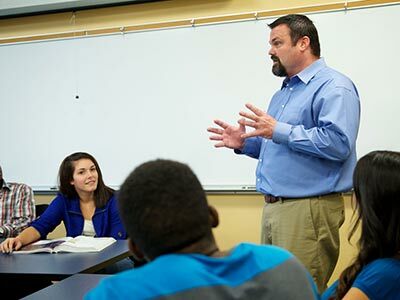 Rowan-Cabarrus Community College is committed to bringing quality programs to all students in our service area. Veterans and military service members are a growing part of our student body as are their families and dependents. We are committed to serving the educational needs of veterans, active service members, families and dependents. 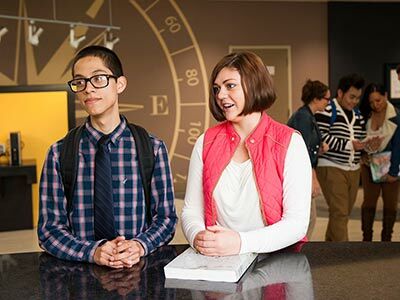 It is our hope that through this site we can provide contacts to help ease your transition to our college and enhance your educational experience.